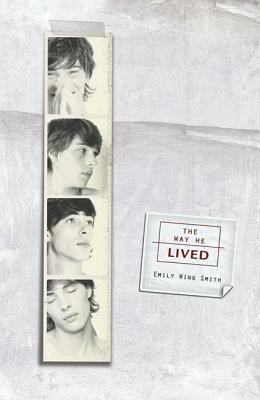 "It's a testament to Smith's skills that although her central character speaks only through other people's recollections, his identity emerges distinctly by the end of the novel." Joel Espen could never be who he really was in the small town of Haven. Still, there was always something different about him. Sixteen years old. Green eyes that could see right into your heart. A selfless need to save people. Even the way he died reflected the way he lived: helping others. But how are you supposed to just go on living like normal after suddenly losing your brother . . . your best friend . . . your first love? As the six teens who were closest to Joel try to find the meaning behind his death, they begin to realize that tragedy can sometimes set you free--by revealing who you truly are. Emily Wing Smith (Utah) has been published in writing anthologies and won the David O. McKay essay contest while attending Brigham Young University. Her writing has also appeared in popular magazines for children and young adults. She holds an MFA from Vermont College.